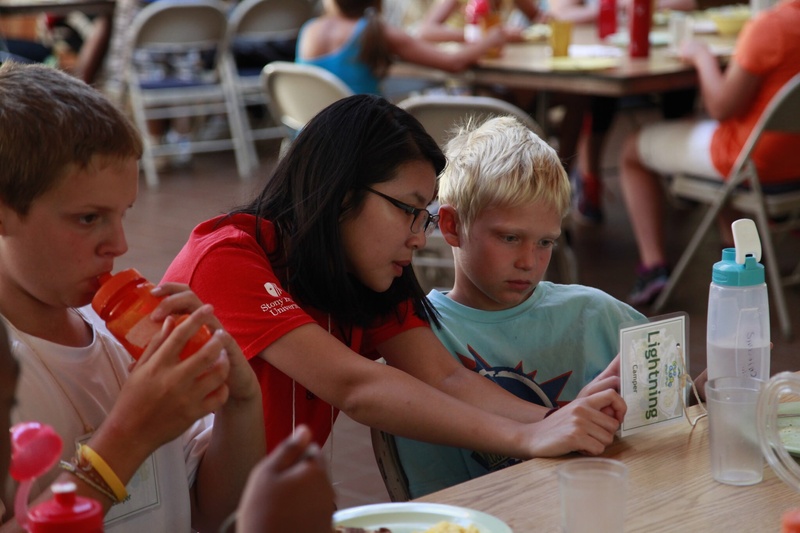 Camp Kesem is one of the most fun places we have seen since Summer’s end. The Suffolk-based day camp offers a full week of activities, free of charge, for 6-16 year old children of persons currently suffering from cancer, in remission or children who have lost their parents to cancer. 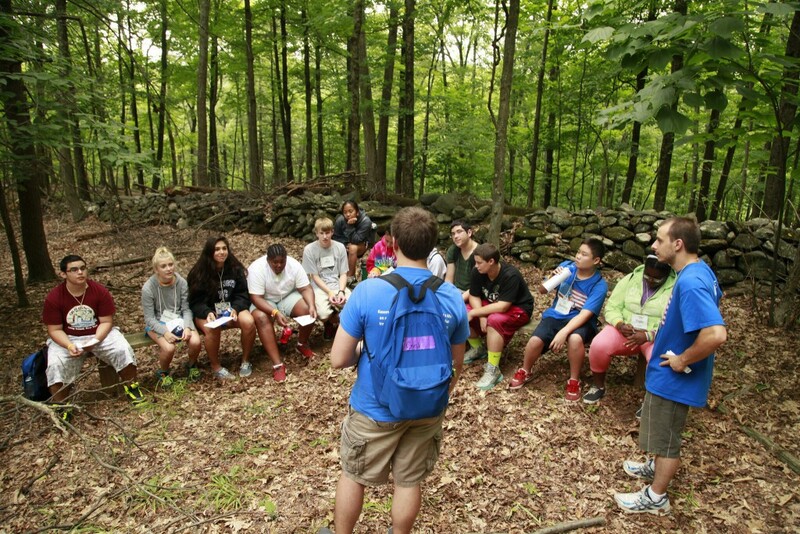 Until there’s a cure, Camp Kesem of Stony Brook is opening the doors to twice as many campers – up to 100 – this year! 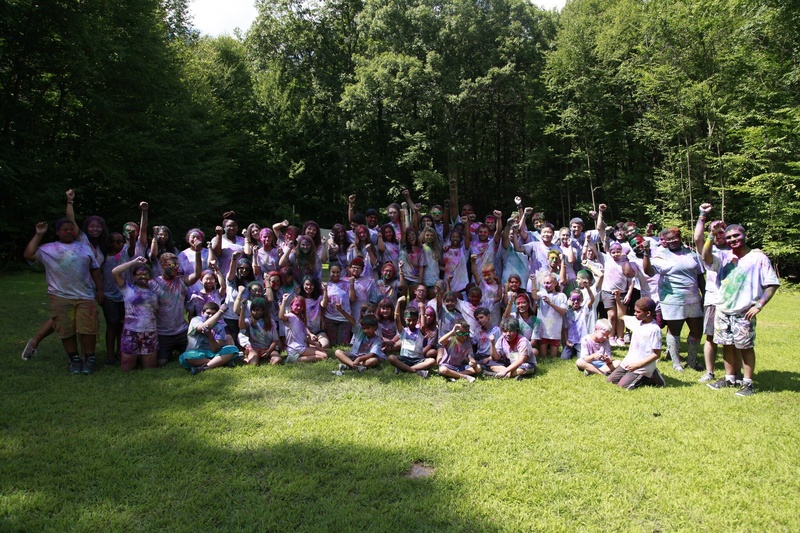 Registration for camp begins January 15, offering a full week of days and nights at Camp Linwood in New Jersey. 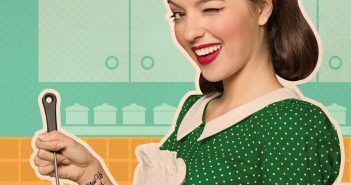 The event is founded and operated by students at Stonybrook University and includes a mix of professional teachers and camp counseling staff. Every person at the camp been extensively trained for nature hikes, swimmings, the arts and nightly “camp chats” held for each student before sleep time. Camp Kesem is dedicated to opening up a world of fun to young campers while offering a little added support to the kids who have experienced the stress, or even loss of loved ones. Camp Kesem works in conjunction with the Livestrong Foundation, Eastern Quilters Guild and more associations moving towards quality of life for patients and families. For registration, go to campkesem.org/stonybrook. 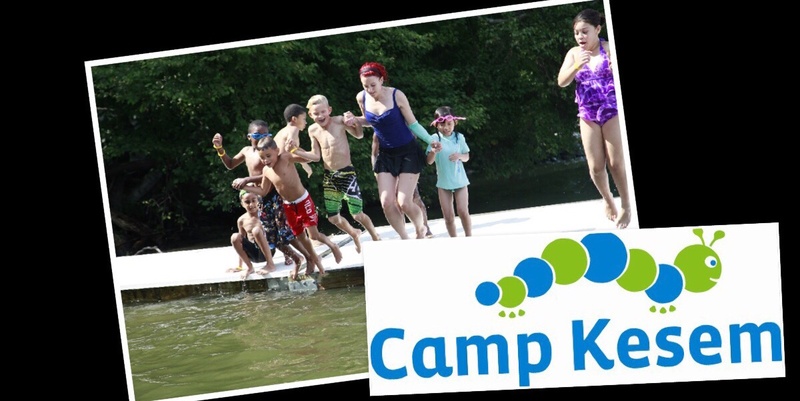 stonybrook.outreach@campkesem.org or call (631) 716-5131. Camp Kesem Stony Brook on Facebook.